Humanitarian workers around the world struggle under dangerous conditions. Yet many do not have the technological tools readily available elsewhere to help them realize their mission to provide essential services and save lives. 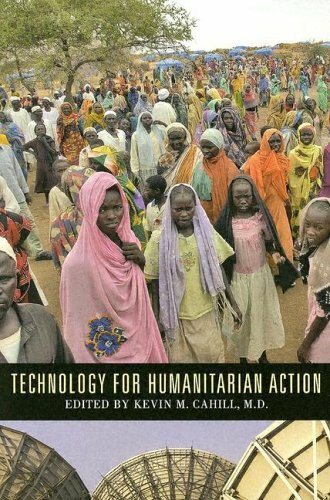 This book is a practical guide to current technologies that can help relief and humanitarian aid workers succeed. Designed to facilitate technology transfer to the humanitarian sector, the essays focus on areas where technology is underused and predict where new technological advances may be applied to relief efforts. The essays cover essential areas: communications technology and infrastructure support and security, from personal identification and tagging systems and computer-aided language to mine removal and energy generation.